Shawn Barigar is the President and CEO of the Twin Falls Area Chamber of Commerce – a business organization of more than 810 members with a mission to enhance the economic vitality and quality of place throughout Southern Idaho. He is a fifth-generation native of the Magic Valley and grew up in Buhl. He attended the University of Idaho graduating with a bachelor’s degree in Telecommunications in 1993. Shawn spent his earlier career working in broadcast journalism and public relations. 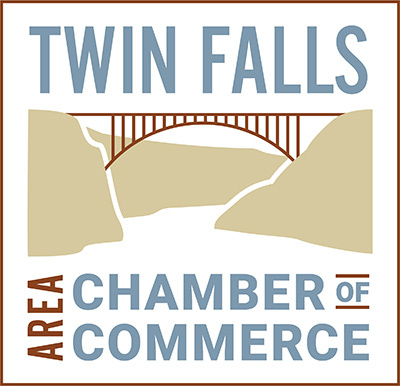 Since 2004, he’s led the Twin Falls Chamber in its partnerships with other organizations to drive business expansion, industrial recruitment, and community building. He began a third 4-year term on the Twin Falls City Council in January 2016 and has served as Mayor of Twin Falls since then. Shawn has also been appointed by Idaho’s Governor to represent the Magic Valley region on the Idaho Travel Council through 2021. Shawn is married to Camille, who is the Director of Enrichment at the College of Southern Idaho. They have two sons, Brock – age 22 and Xander – age 17. They enjoy outdoor activities – hiking, biking, kayaking, camping – and cooking.